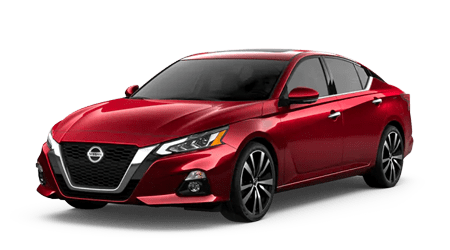 Fresh of a recent redesign, the innovative new Altima sedan from Nissan delivers the latest safety tech plus stunning performance. Explore the new Altima lineup now! One of America's top-selling SUVs gets even better with new driver-assist technologies! Experience the versatile Nissan Rogue compact SUV at our dealership today. Nissan's venerable Versa provides a highly affordable mode of transportation and packs some of the latest Nissan tech features. Get style and value in the new Nissan Versa! 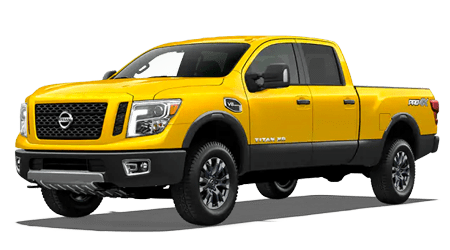 Secure a powerful Nissan Titan when you need a full-size pickup truck with the capability for extensive hauling and towing, plus the refinement and technology of a Nissan. Drivers from Slidell and Mandeville, Louisiana and beyond know that shopping at Eddie Tourelle's Northpark Nissan is a smart choice. Our full-service new and used car dealership in Covington, LA is not only home to the latest Nissan cars, SUVs and pickups for sale, but also quality pre-owned vehicles from a variety of makes. Whether you are after a new Nissan Rogue or a pre-owned vehicle, our finance staff welcomes you to apply for auto loans today. With our range of loan options, including alternative financing pacakges, drivers with no credit or less than perfect credit ratings can find car loan solutions. Eddie Tourelle's Northpark Nissan is home to a professional service center and parts department for continued maintenance of your Nissan. Drivers from nearby Hammond, LA can visit our team for oil changes and other routine maintenance, as well as more extensive repairs, thanks to our trained and certified service staff and genuine Nissan parts for sale. 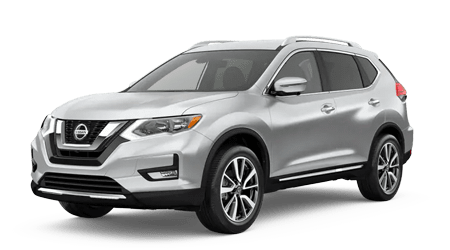 Nissan's latest lineup of stylish and high-tech cars, SUVs and pickup trucks are available now at Eddie Tourelle's Northpark Nissan. Shop now from nearby Slidell, LA or beyond to secure that sporty new Nissan Altima that has caught your attention! Do not hesitate to start exploring our selection of new Nissan vehicles for sale, as we offer an array of options in each Nissan model. You can also see current Nissan finance and lease offers as you shop our extensive inventory online. At Eddie Tourelle's Northpark Nissan, we know that shopping for a new or pre-owned Nissan is exciting, and we want that positive energy to continue through the financing process. Our on-site finance team offers a hassle-free approach to auto loans, so contact us today! Thanks to our online finance application, new and used car buyers of varying credit background can apply for auto loans in a secure and confidential manner. Do not hesitate to get pre-approved for Nissan financing as you shop our website. When you are looking for a high-quality automobile at a pre-owned price, see our large selection of used cars, SUVs and pickups for sale. 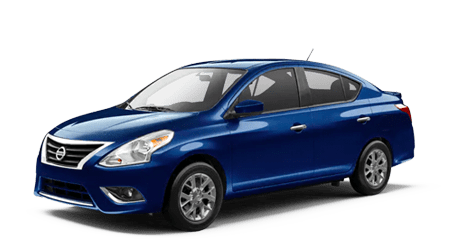 We offer late-model vehicles from Nissan and many other fine automakers to give our customers plenty of choices when searching for the right car at the right price! We invite you to shop our used car specials or our vehicles priced under $10K if you want to stretch your budget even further. Contact our helpful sales staff or fill our our online car finder form today. Our continued service to you extends long after the shopping and financing process. With our in-house Nissan service center, our team of factory-trained and ASE Certified technicians will take great care of your vehicle. You can book your upcoming service visit right now; then, let our service team provide your Nissan or other make with professional tire service, multi-point inspections and more. We'll use genuine Nissan parts to ensure your ride meets factory specifications! If you have some at-home auto maintenance in mind for your Nissan Titan, then count on our parts department to provide the authentic factory Nissan components your ride requires. Only genuine Nissan parts ensure that your Nissan's specifications, factory warranty and resale value are protected, so shop our parts selection now. Contact our Nissan parts specialists by phone or with a visit to our customer parts counter at our Covington, LA dealership; you can also request Nissan parts online. Why wait until you arrive at our dealership from nearby Mandeville or Hammond, LA to experience all of the quality vehicles and automotive services that we offer? Browse our website when it is most convenient for you to find your new Nissan! As you shop Eddie Tourelle's Northpark Nissan online, you can research the latest Nissan models, find out the value of your trade and shop our service and parts specials.